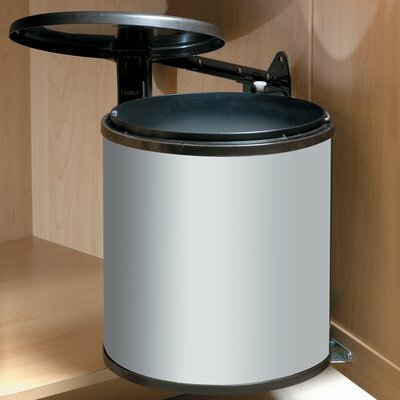 Award Kitchen Refacers - Metal wastebin 15 L.
Metal wastebin 15 L. Large capacity yet space saving: 15 litres and 20 litres. Metal container ensuring long life. Opens with the door. When opening the door, the lid remains in the cabinet to provide total access to the bin.